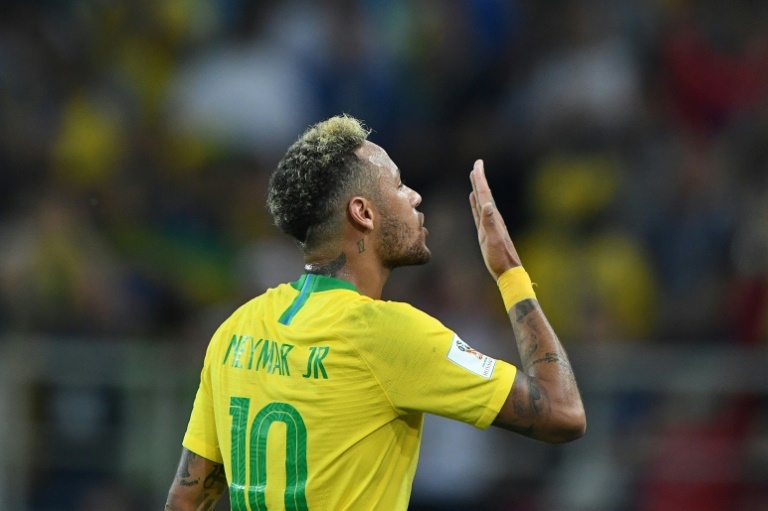 Neymar's Brazil will seek to keep their bid for a record sixth World Cup on track against Mexico on Monday after Russia celebrated their shock last-16 victory against Spain late into the night. In the other match, fancied Belgium take on a Japan side dreaming of reaching the quarter-finals for the first time in their history after scraping through their group thanks to their fair-play record. Brazil and a Belgian outfit inspired by Eden Hazard and Romelu Lukaku are both expected to advance, but the events of the weekend have shown that nothing can be taken for granted in this tournament after a series of big names have crashed out. Spain, the 2010 winners, lost on penalties to Russia at Moscow's Luzhniki Stadium on Sunday, with Igor Akinfeev the hero for the hosts, saving two spot-kicks. 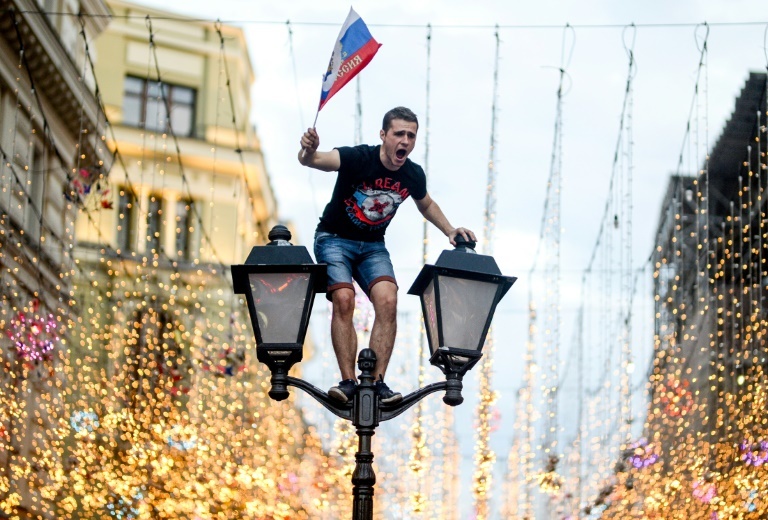 Russia, ranked a lowly 70th in the world, will play Croatia in the last eight after similar drama in Nizhny Novgorod, where Luka Modric saw his spot-kick saved late in extra time before they held their nerve to defeat Denmark in the penalty shootout. "The KO in the last 16 is another dark chapter in our history," said Spanish sports daily Marca, saying it was "incredible naivety" to think Lopetegui's abrupt sacking would not affect the team. Spain join 2014 winners Germany, Argentina and European champions Portugal in exiting the competition, leaving just four former winners in the tournament. Cristiano Ronaldo and Lionel Messi, who have dominated football for the past decade, have gone home, their hopes of ever winning the World Cup probably over. But Neymar is still dreaming of leading Brazil to glory, and the world's most expensive player and his teammates take on Mexico in the Volga river port city of Samara at 1400 GMT. Brazil coach Tite insists his talisman is now nearing his best form again, four months after undergoing surgery on a fractured foot. "Now, he's returned to a very high level. He's played a lot... I told him, and he knows, about the price he's had to pay to get back to this level," said Tite. Brazil will be without influential left-back Marcelo due to a back problem, so Filipe Luis will take his place against a Mexico side not to be taken lightly. Mexico qualified for the last 16 in Russia at the expense of Germany, beating the holders 1-0 in Moscow in their opening game with a goal from exciting striker Hirving Lozano. Now, 'El Tri' are bidding to end the 'Curse of the Fifth Game' -- they have never made it to the quarter-finals of a World Cup on foreign soil and have suffered six consecutive eliminations in the first knockout round, not managing to reach that fifth game. However, coach Juan Carlos Osorio said he was not concerned about history. "We don't talk about that to our players. We spoke about the possibility of coming up against Brazil a few months ago, and here we are," he said. The winner of that tie will go on to face the winner of Monday's other game, which sees Belgium meet Japan in Rostov-on-Don at 1800 GMT. Roberto Martinez's dangerous side have lived up to their billing so far, winning all three group games. A host of key players including Hazard, Lukaku and Kevin De Bruyne will be fresh after being rested in the 1-0 victory against England. However, Adnan Januzaj, who scored the winner in that match, suffered a knock to his knee in training. 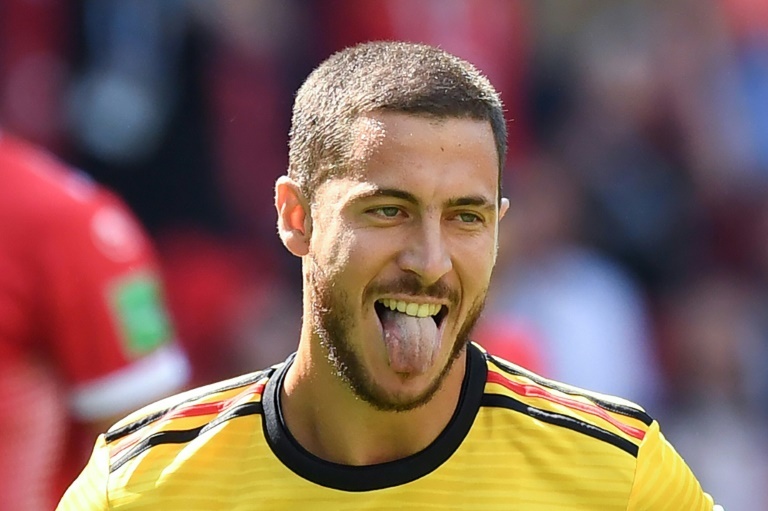 This might be the best chance for Belgium's so-called golden generation to win a major trophy after being eliminated in the last eight at the 2014 World Cup and Euro 2016. "This is our time to shine, definitely. We have top players and we play as a group, especially after the win over England," said Chelsea star Hazard. "It's in our hands, we need to give everything and see what happens." Japan reached this stage in controversial manner, by virtue of collecting fewer yellow cards in the group phase than Senegal. They have never won a knockout-round game at the competition. "Maybe Belgium feel the tournament is starting after their three wins, but I'd like to feel we are on a par with them. 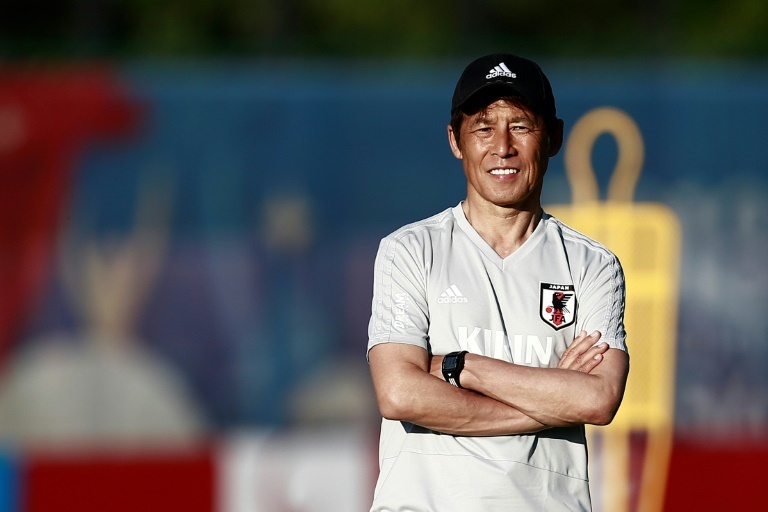 We have played to our best, but the players have something more to offer," said Japan coach Akira Nishino.